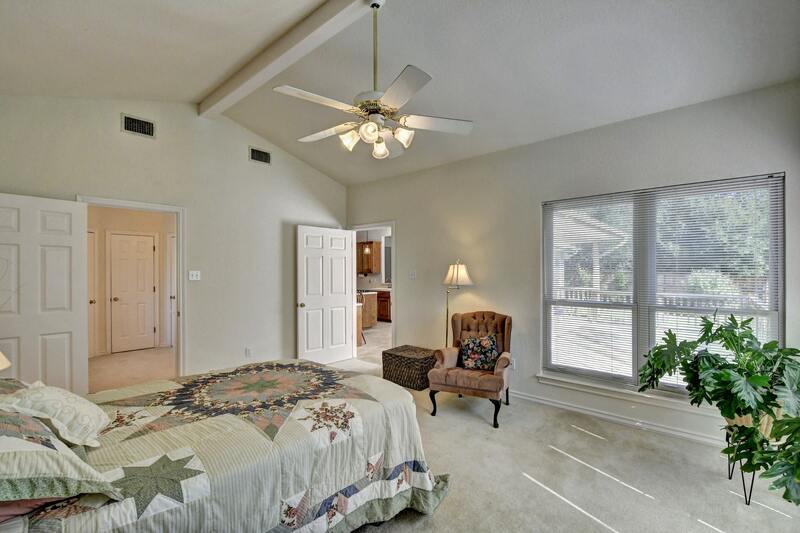 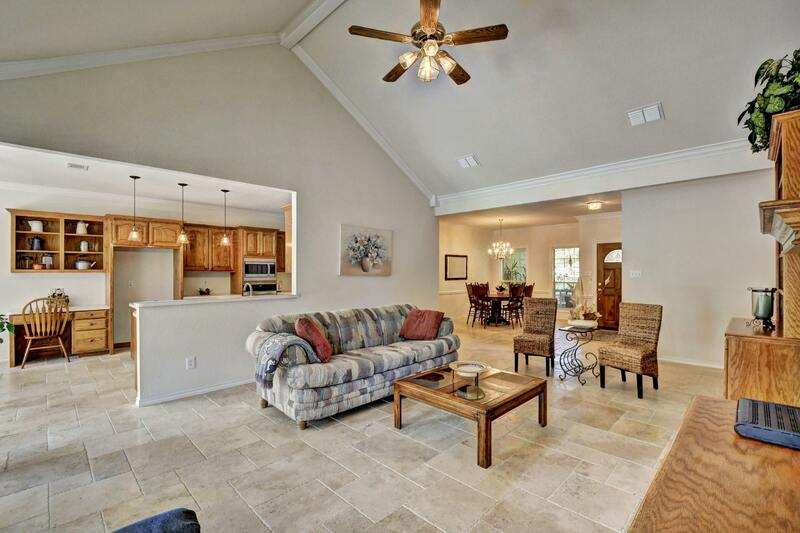 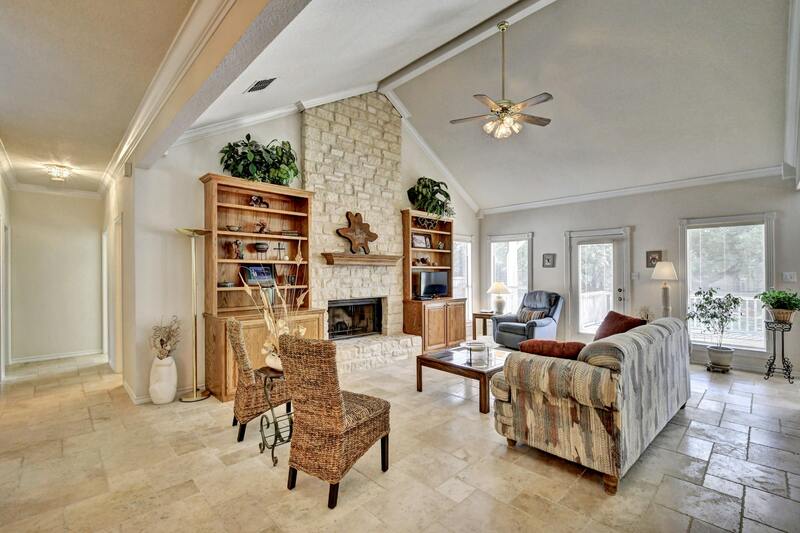 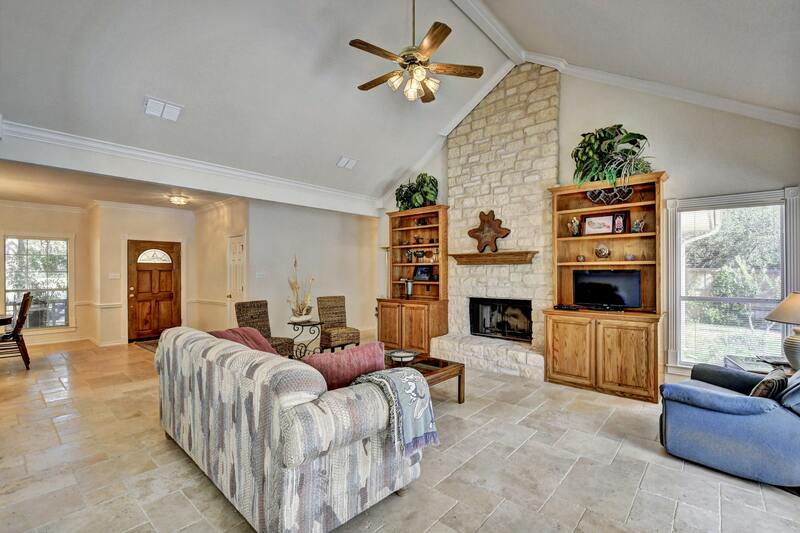 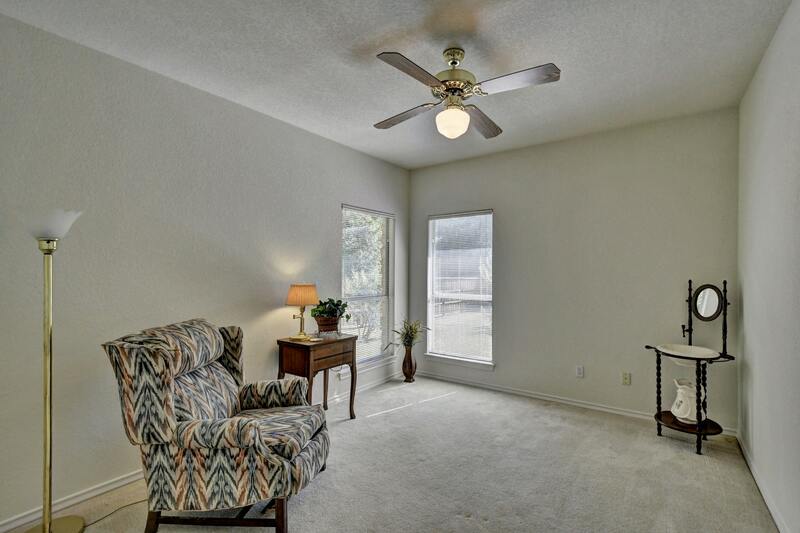 Later build Serenada (1992) one-story with 4 bedrooms and TONS of natural light, vaulted ceilings. 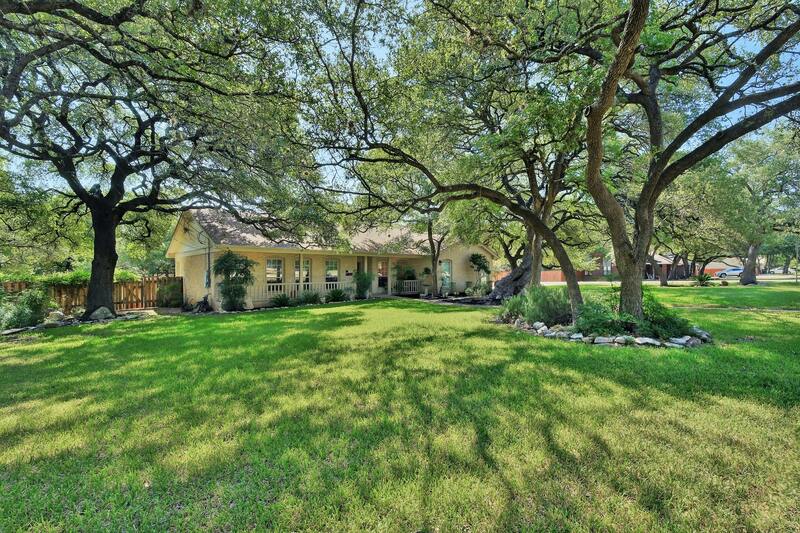 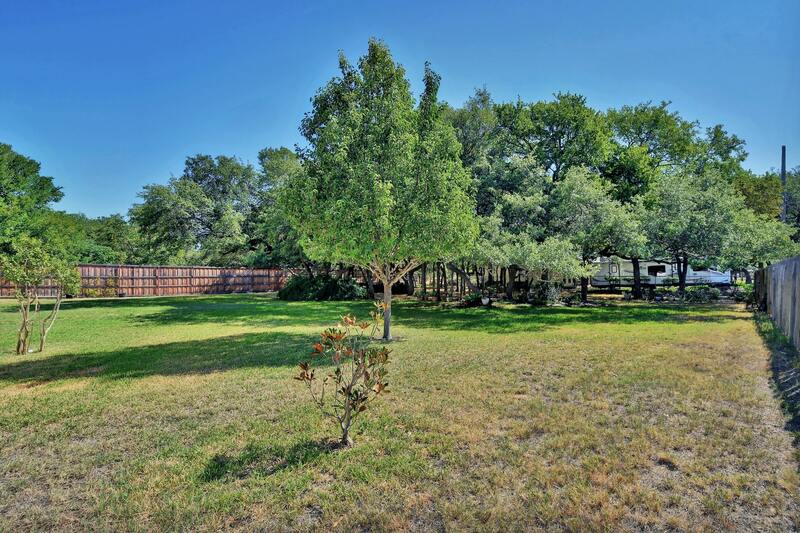 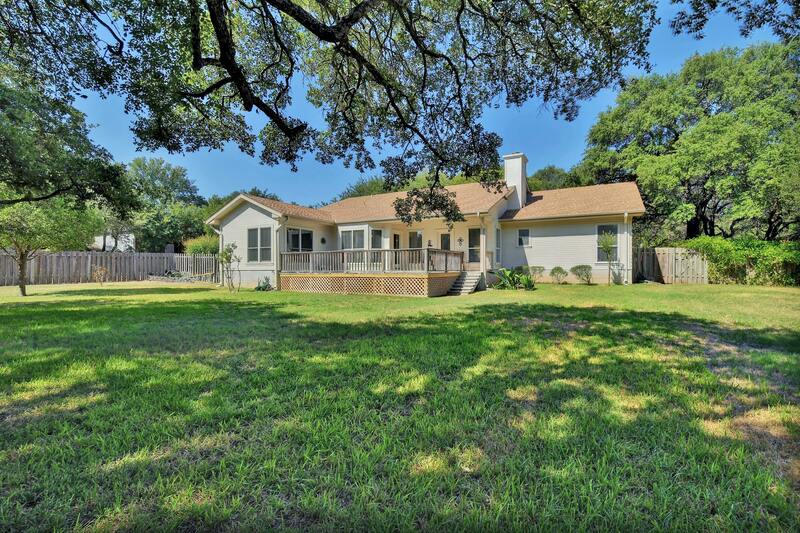 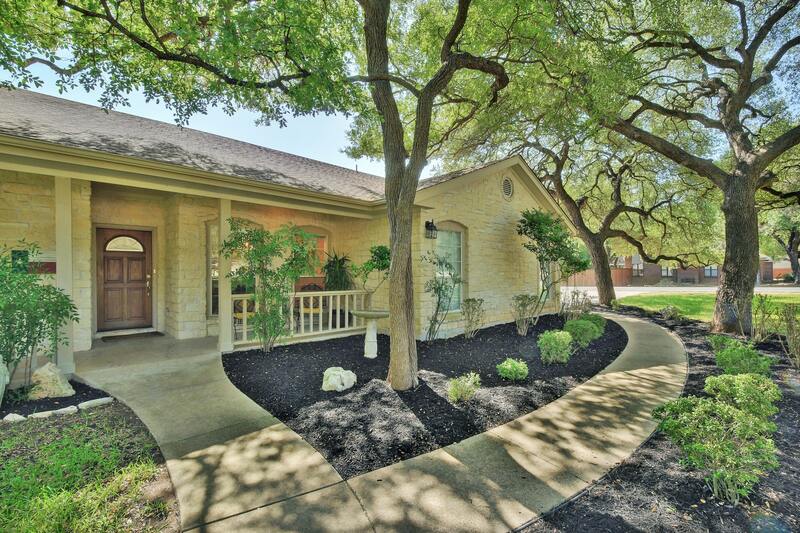 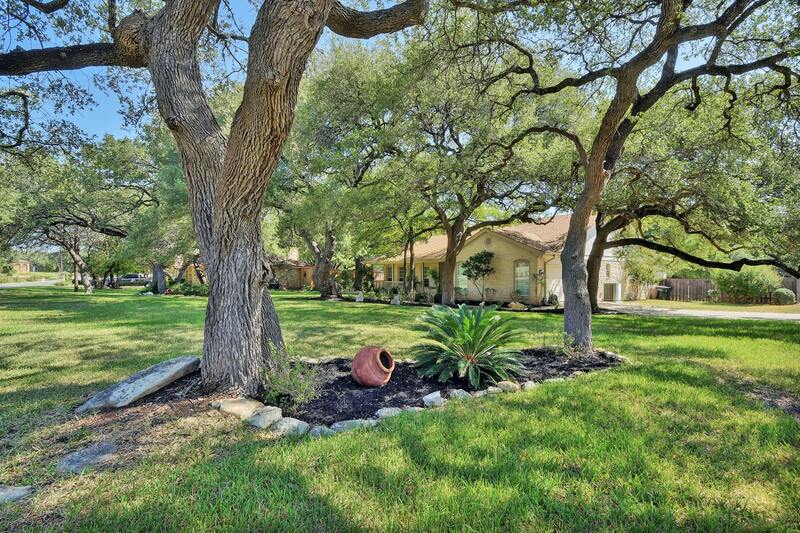 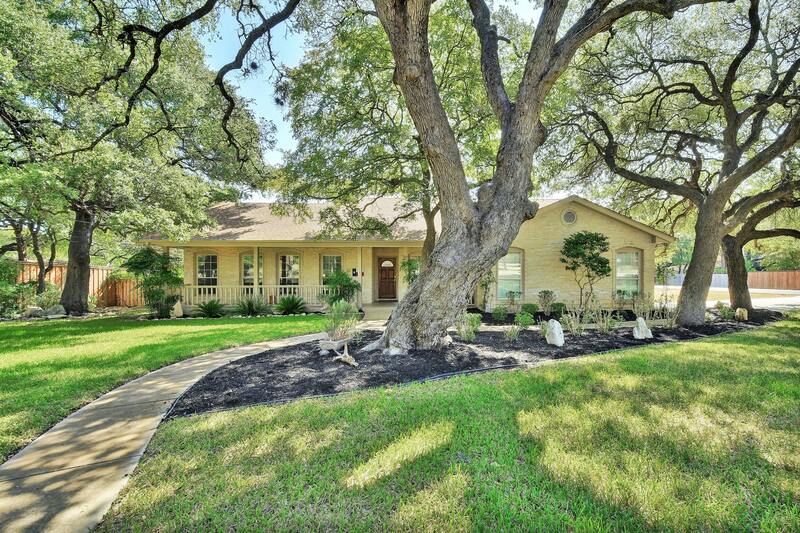 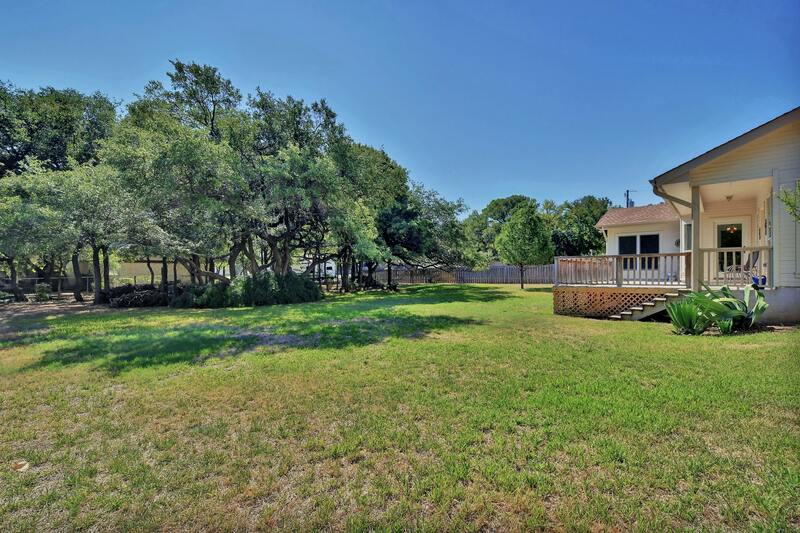 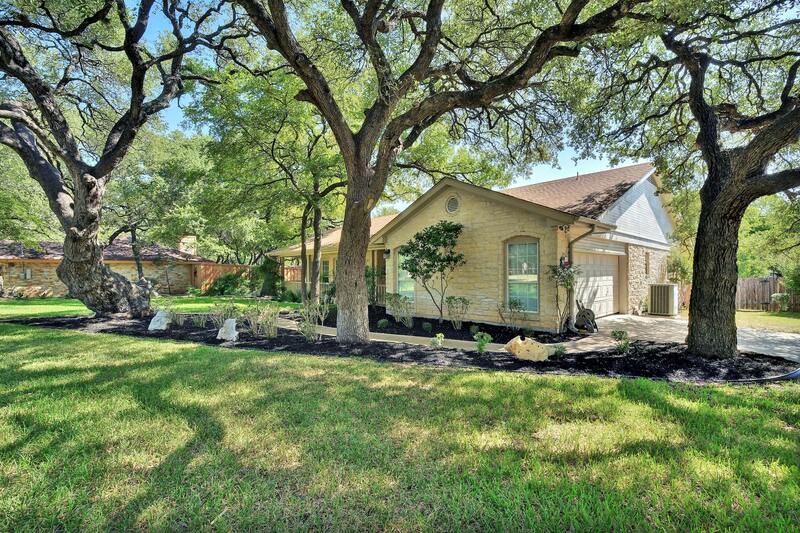 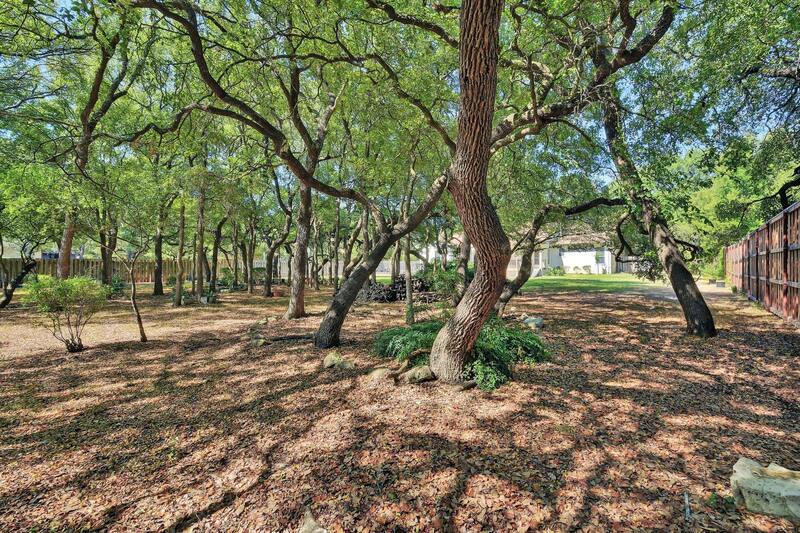 Large .7-acre lot with stately, ancient oaks. 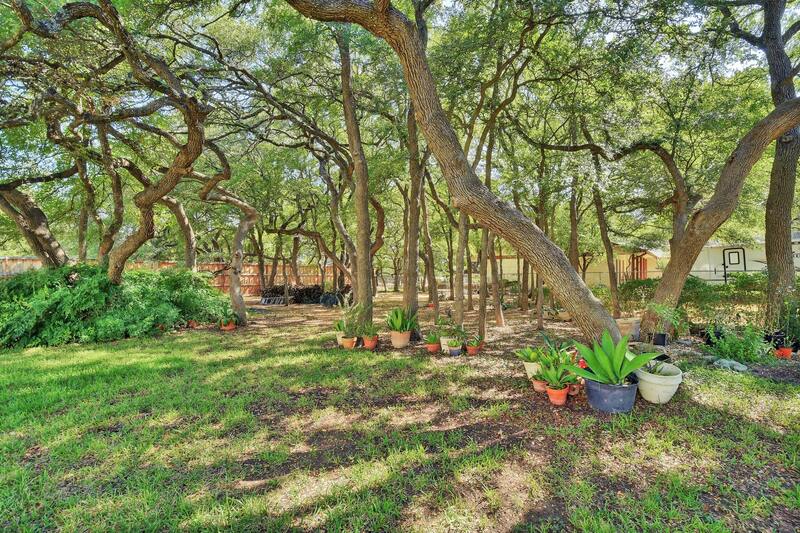 If you are a tree lover, welcome home – this is it. 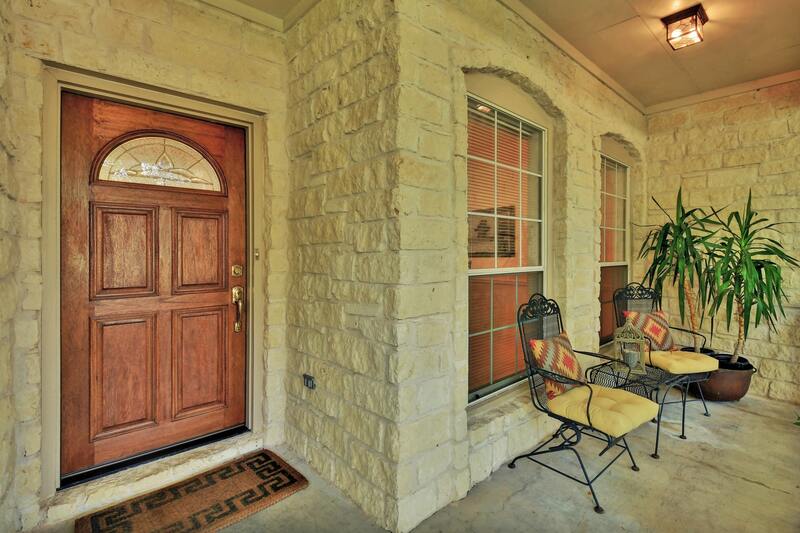 Large covered porch runs the whole front facade of the home. 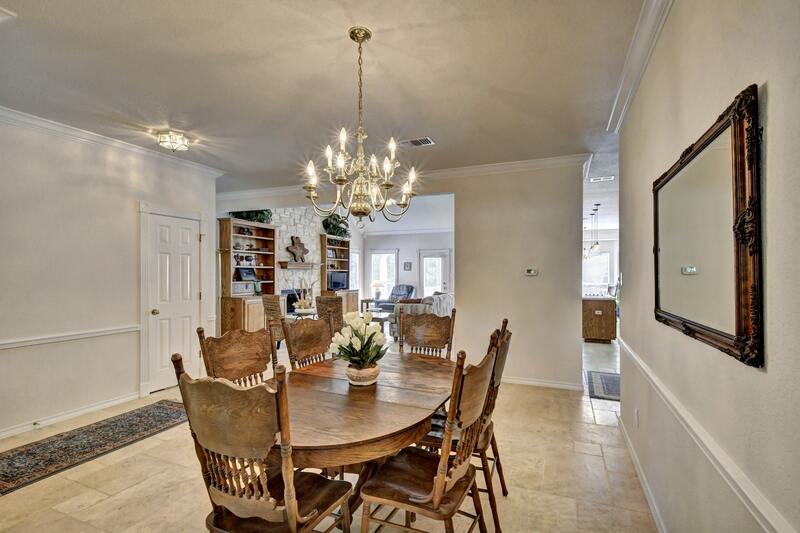 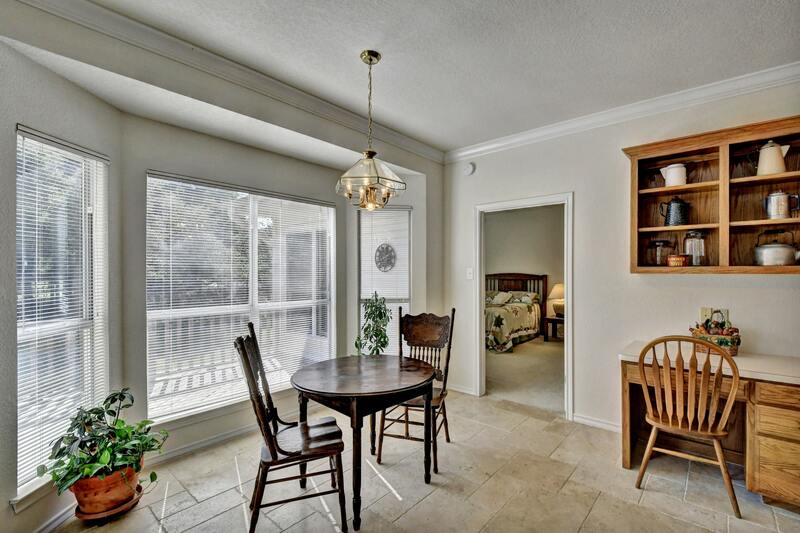 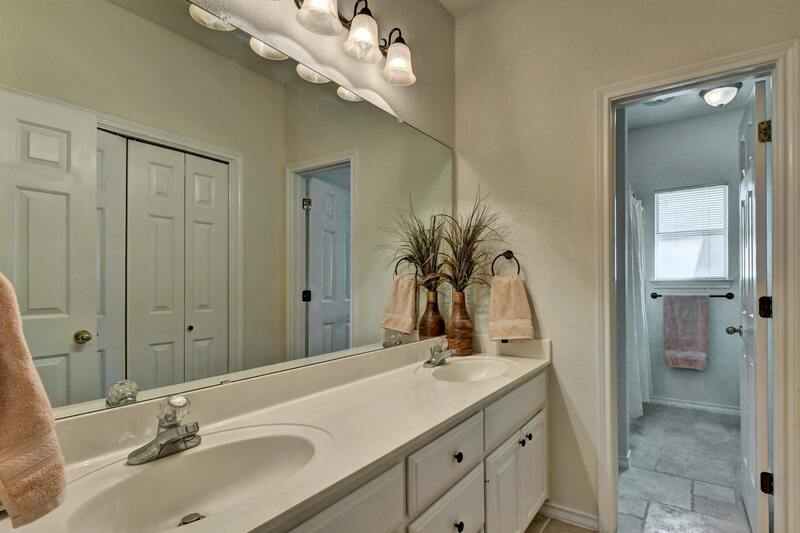 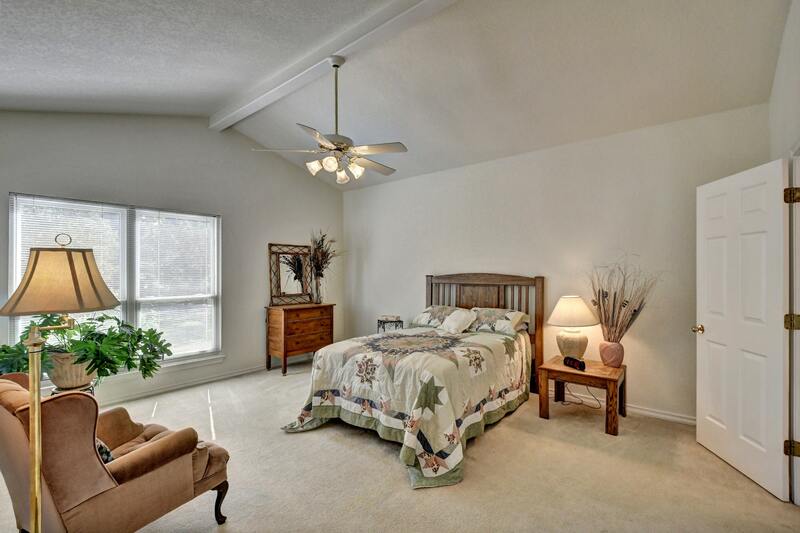 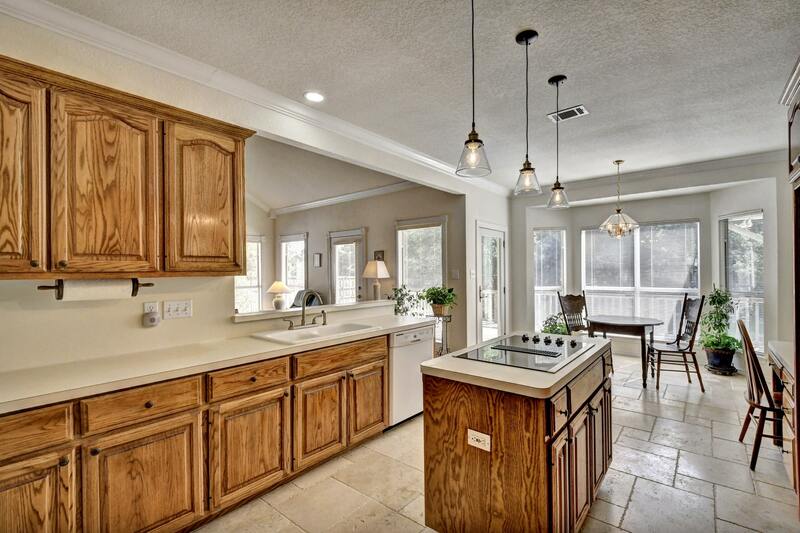 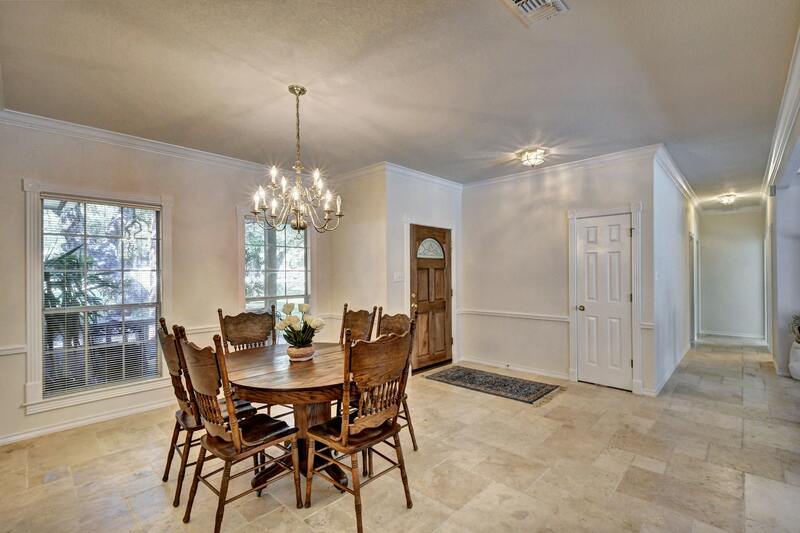 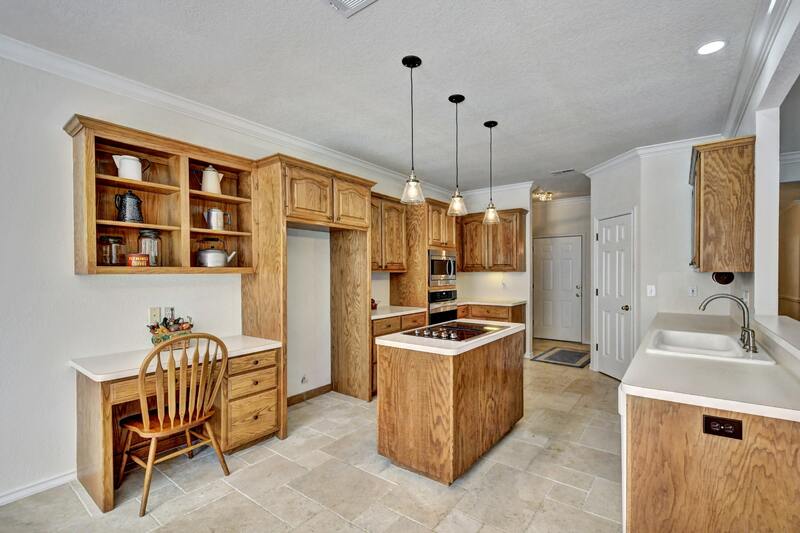 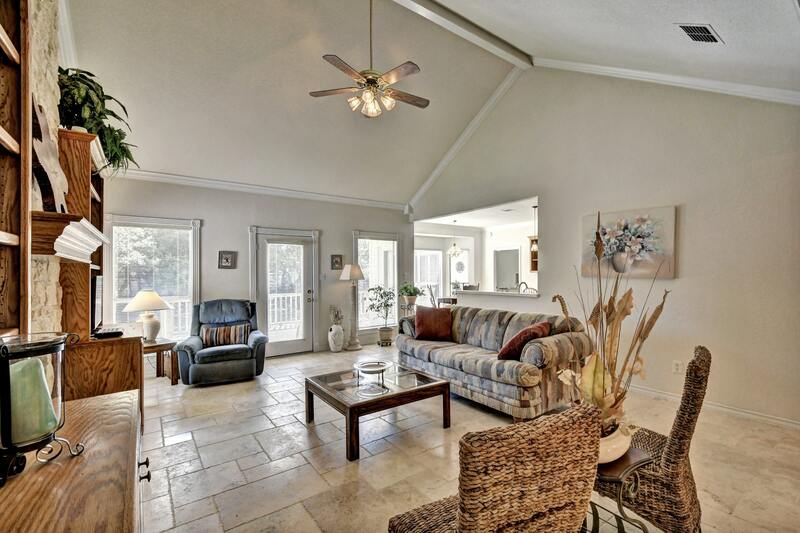 Super desirable open layout that will appeal today’s buyers, no wasted space. 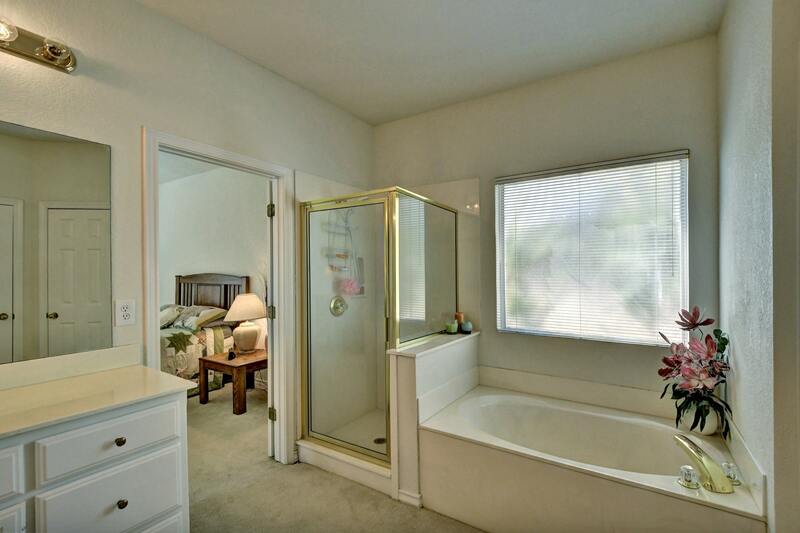 Also – Mother-In-Law plan. 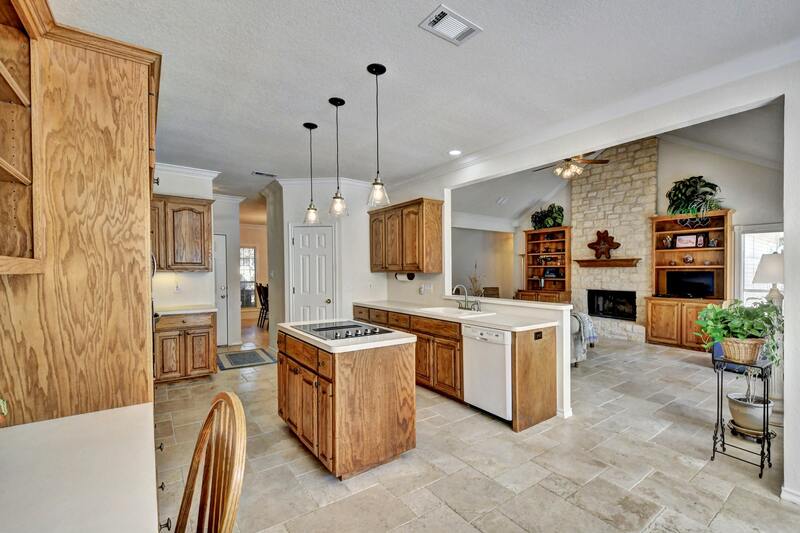 Updated gorgeous tile in living/kitchen. 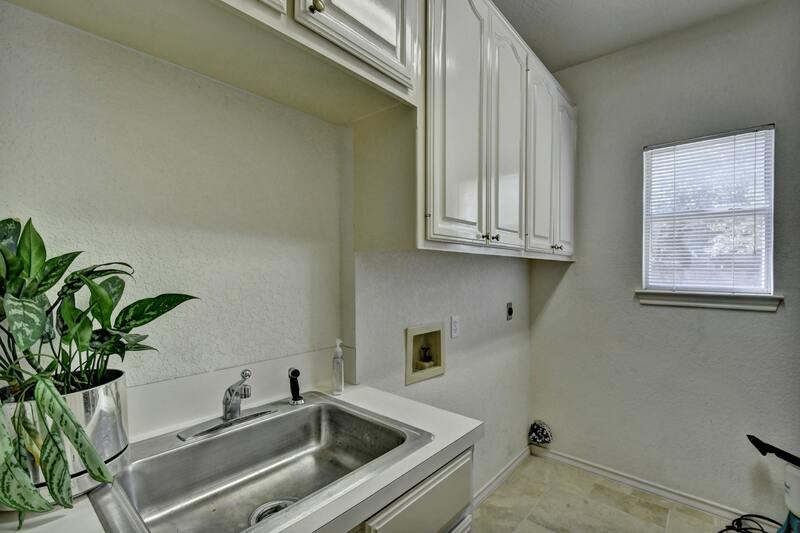 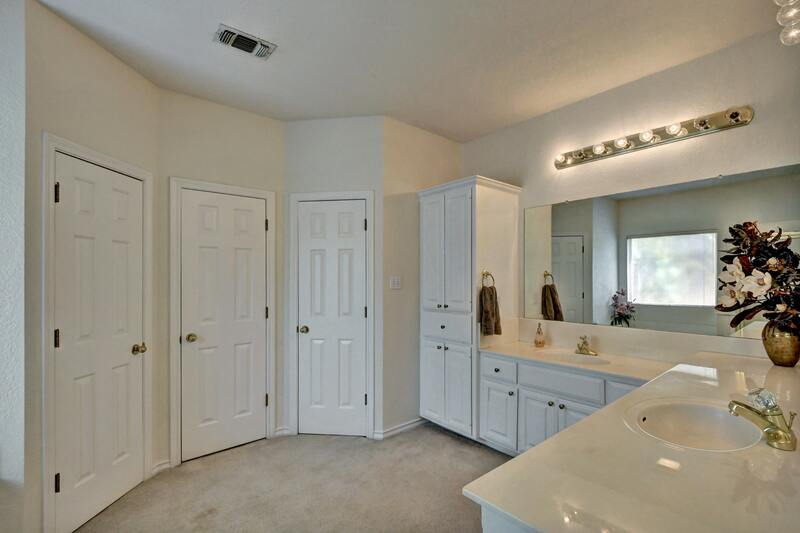 True utility room with sink. 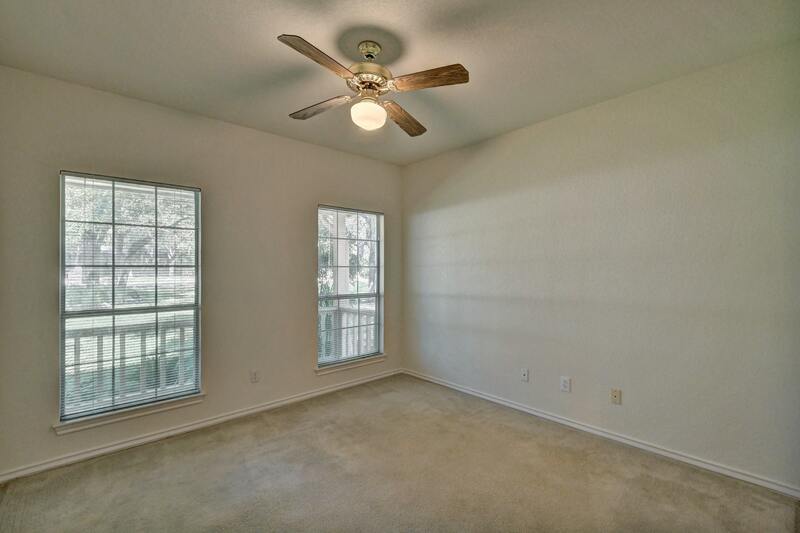 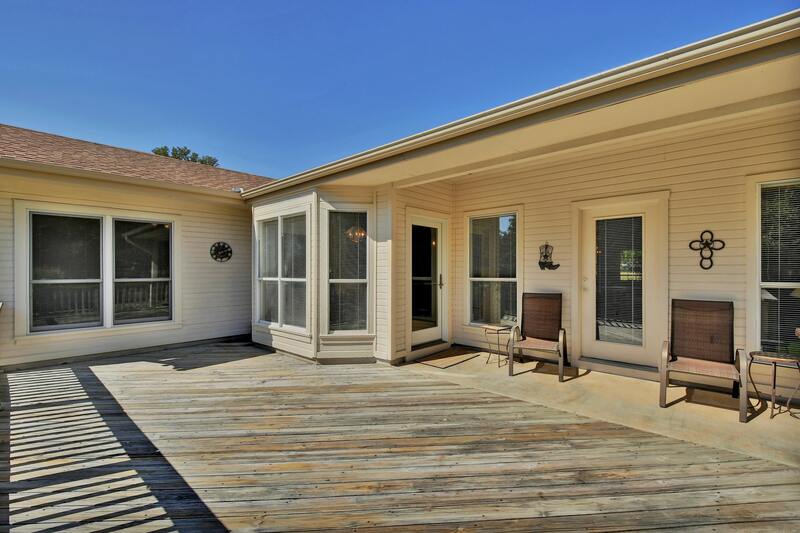 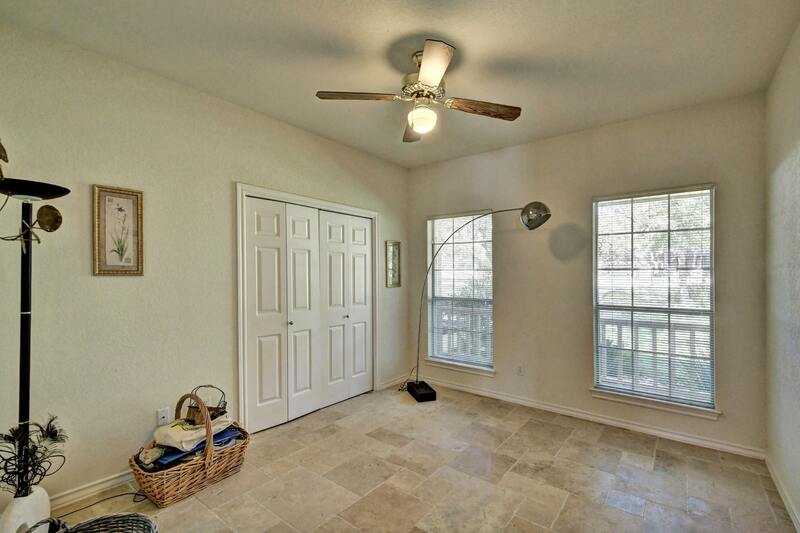 Large back deck to enjoy private yard.